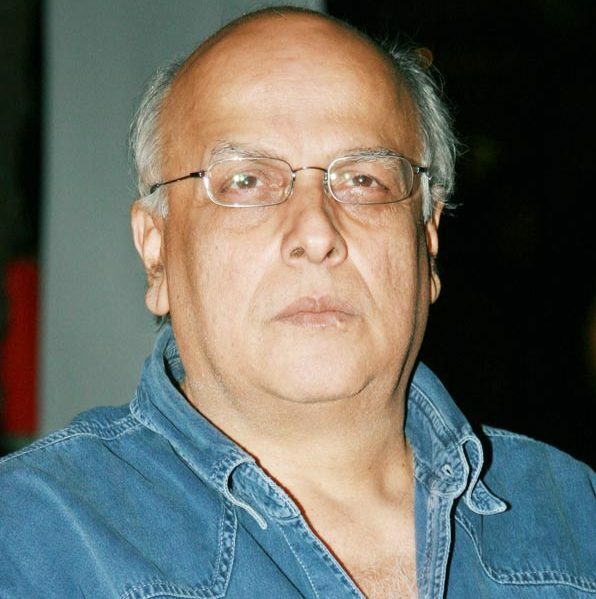 Mahesh Bhatt is a famous film Director, Producer and Screenwriter. 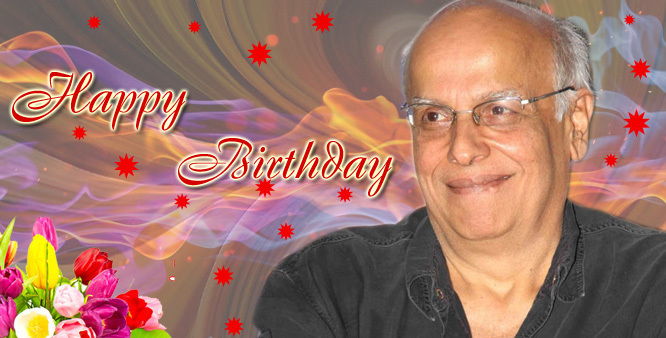 He was born on September 20, 1948 in Mumbai into a family of film makers. 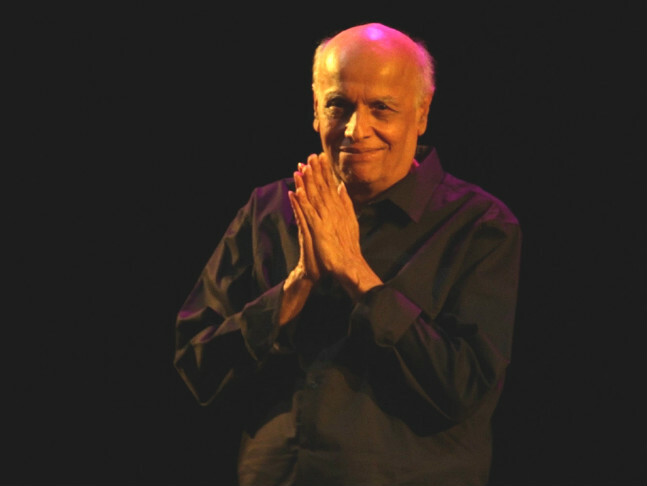 He completed his schooling from Don Bosco High School, Matunga, Mumbai.He dropped out of college in 1970 and participated to filmmaking. His father named as Nanabhai Bhatt and mother named as Shirin Mohammad Ali. He has one brother Mukesh Bhatt. 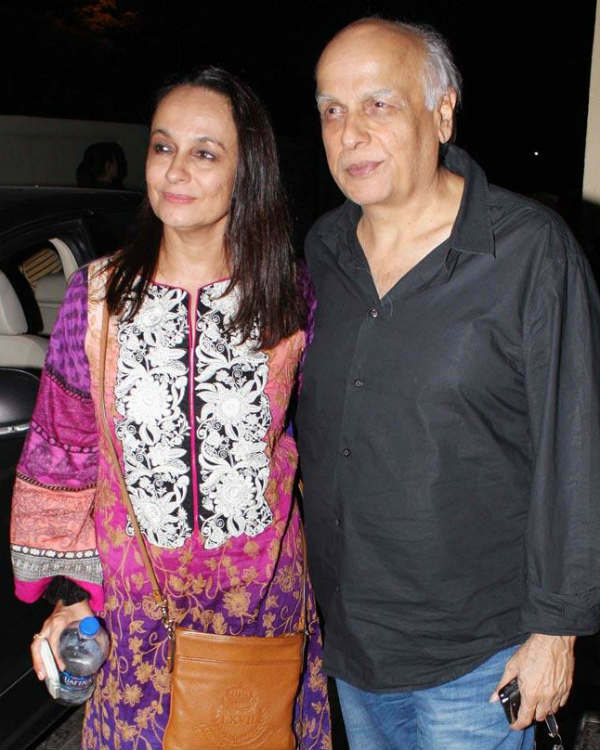 He got married to Kiran Bhatt but due to some personal reasons they didn’t live together for longer time and took divorce and then he married to Soni Razdan. 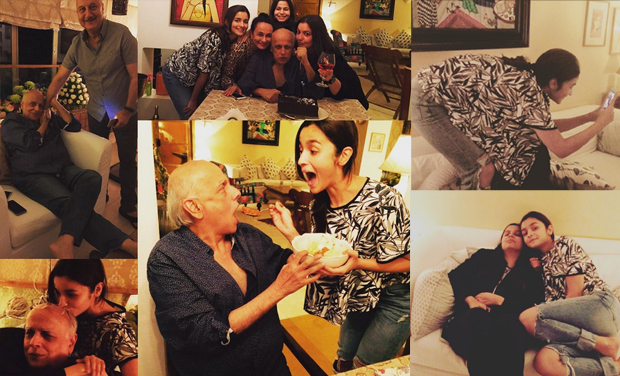 He has 1 son named Rahul Bhatt and two daughter named Pooja Bhatt, Alia Bhatt. 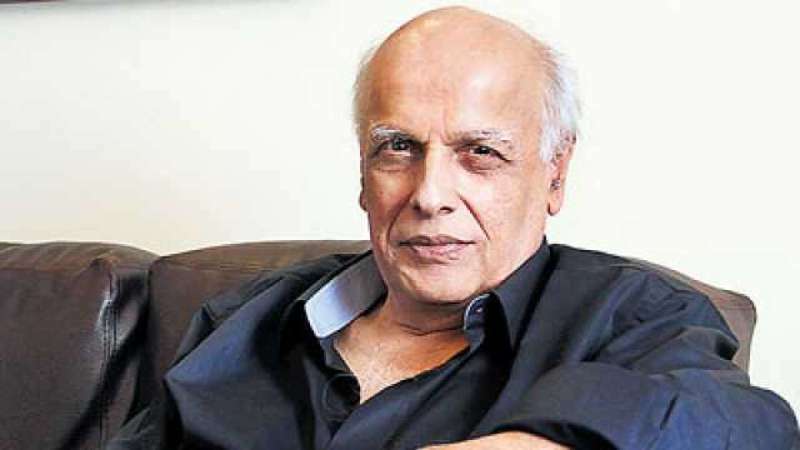 He Started his career as an assistant to director Raj Khosla, he went on to direct his first movie when he was twenty-one years old.His movie Saransh won him the Special Jury Award at the Moscow Film Festival in 1985. 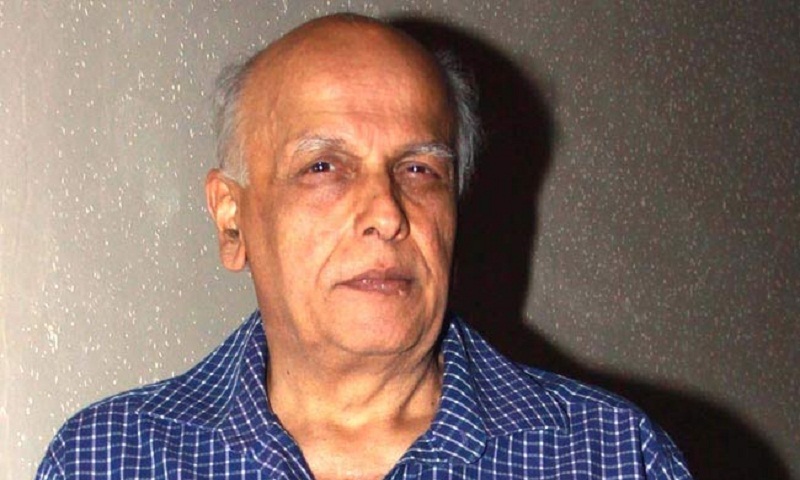 Mahesh Bhatt became renowned with his movies such asArth (1982), Janam (1985) and Naam (1986). He is recognized for his avant-garde style of filmmaking and his subjects, which reveal many of his experiences in life. In 1998, his movie Zakhmgone through trouble with the censor board because of dire references to the 1993 Mumbai riots. 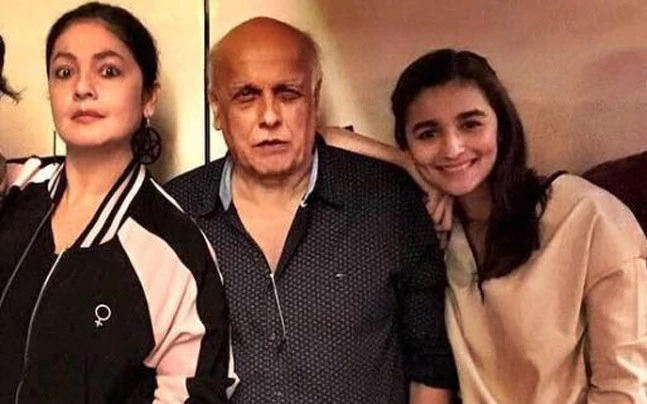 This movie told the story of his Muslim mother and the pressure she underwent for her relation with his Hindu father Nana bhai Bhatt – who was himself a distinguished film producer. He wrote the book U.G. Krishnamurti: A Life. In 1982, Shabana Azmi essayed an esteemed performance in his movie ‘Arth’. His movie ‘Saaransh’ had debutant Anupam Kher in an unforgettable role. 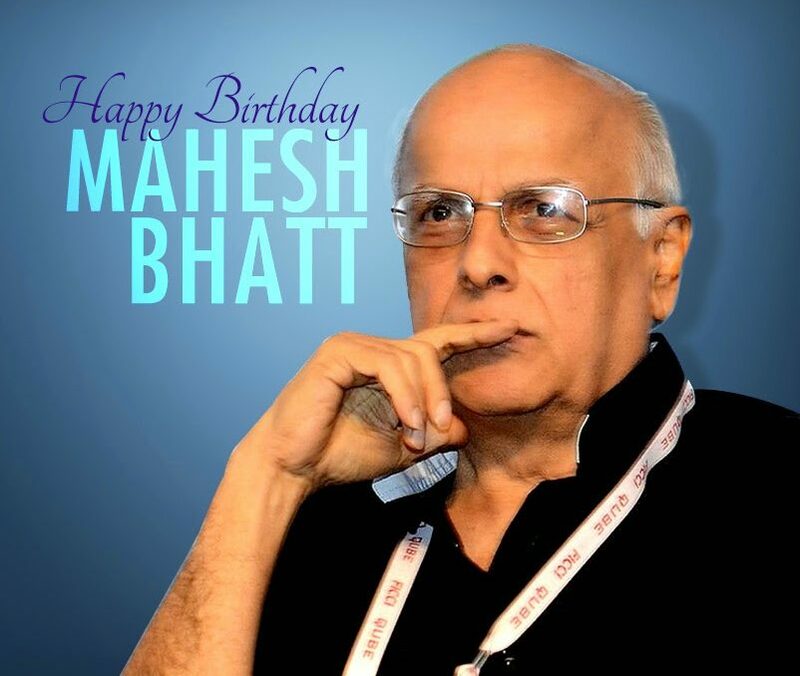 Mahesh Bhatt initiated producing films under his banner Vishesh Films set up in 1987, along with his with younger brother Mukesh. 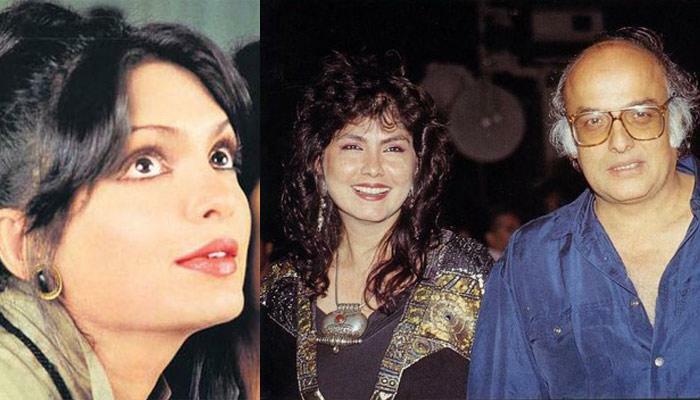 He has been connected to the famous Bollywood actress of the past, Parveen Babi, who has since expired. 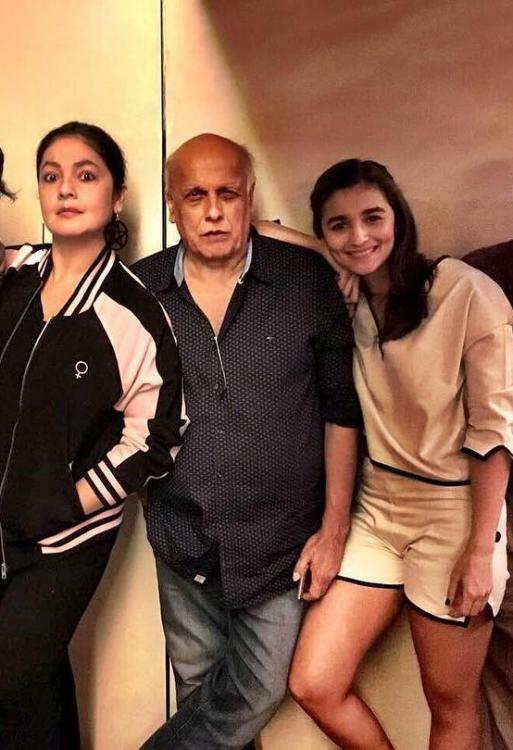 Some of his other eminent movies comprise Kartoos (1999), Yeh Hai Mumbai Meri Jaan (1999) , Angaaray (1998) , Duplicate (1998), Tamanna (1997), Dastak (1996) , Chaahat (1996) , Papa Kahte Hain (1996) , Naajayaz (1995), Criminal (1995), Milan (1995), Naaraaz (1994), Tadipaar (1993) , Gumrah (1993) , Sir (1993), Gunaah (1993), DilHai Ki Manta Nahin (1991), Siyasat (1988) and Thikana (1987).